SAP is the world’s largest business software company, developing technologies that make a real impact on the world. SAP helps companies revolutionize everything from cancer treatments to flood prevention. Their mission is to Run Simple, and they are big on using their technological and business know-how to make the world a better place. To thrive in the ever-changing landscape of technology, SAP understands that it must create continuous opportunities for people to challenge themselves, push boundaries, and discover new ways of doing things. 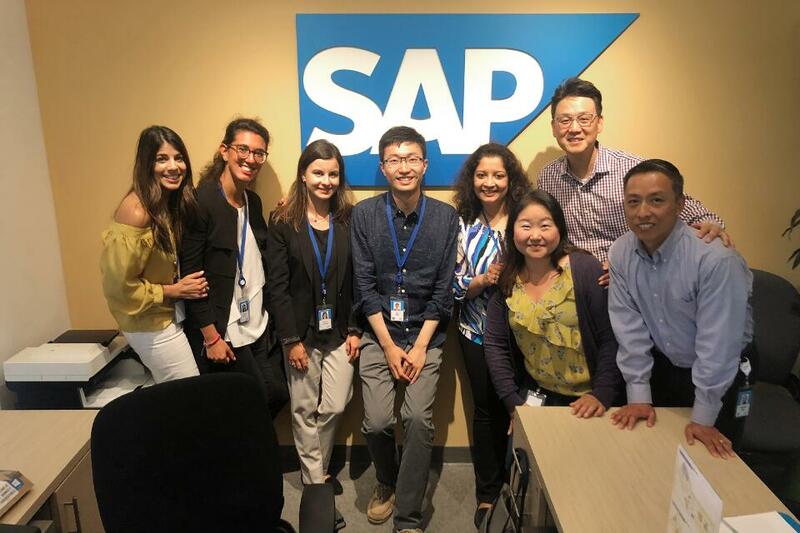 The company creates a learning culture where employees are encouraged to take initiative and ownership of their personal learning and development, like with SAP Labs China’s dedicated Innovation Salon that focuses on talking, brainstorming and networking among employees. 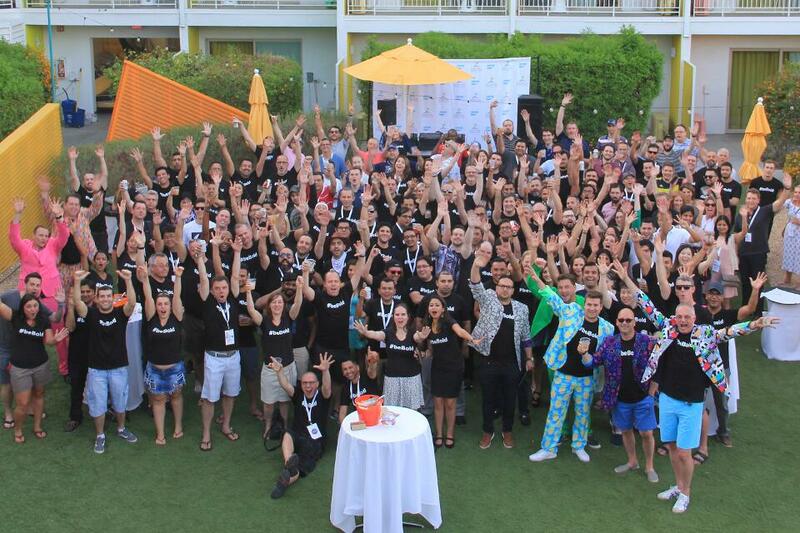 In Canada, the company hosts annual People Weeks, which consist of information sessions, cultural activities, and networking opportunities at locations around the globe, to help employees stop and think about their development within SAP. This year’s theme was Experience Your Future, to understand the challenges of a constantly changing digital world and how to keep skills current. Events were run at multiple sites, including virtual sessions such as a Mind Ball Game to measure Alpha brain waves that improve one's ability to learn. The company also supports the development of the next generation in a variety of ways. At SAP Japan, it provides the business and technology education for school students through programing robots, hackathons and business simulation programs in Fukui, Fukushima, and Tokyo. More than 1000 students have attended these events. Find out about open job opportunities at SAP on its career page. "I feel empowered to do my job and am trusted to do a good job. Even though this company is very large, it never feels like a huge corporation that does not care about its employees. I feel that I can contribute in many ways and I am encouraged to help drive the company forward, no matter what role I am in." "Colleagues within my department are very supportive of one another and work well together to help deliver good results for the group - this despite working across many different countries, cultures and time zones. The environment feels as if we are working together to deliver results that reflect well on all of us rather than competitive thinking and trying to get ahead of one another."